A super healthy, easy and delicious Gluten-free & Vegan Millet Flatbread Pizza Crust + a recipe for Cheesy Garlic Bread Sticks! This super easy Millet Flatbread Pizza Crust was inspired by my love for all things millet! Not unlike Quinoa, Millet is also a naturally gluten-free grain-like seed. What are the benefits of eating millet? 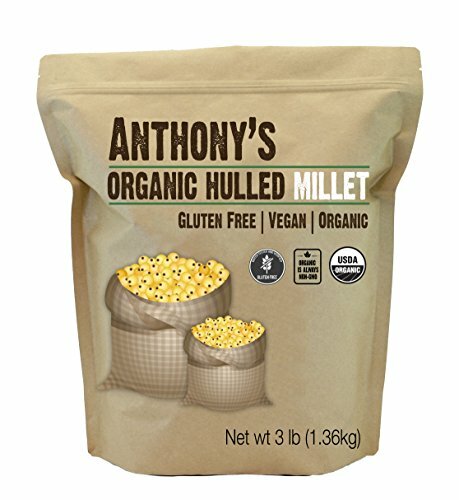 Millet is natural pre-biotic which helps feed good bacteria leading to good gut-health. Millet is high in fiber and protein. Millet is high in B vitamins, magnesium, calcium and antioxidants. It is alkaline in nature. It is a low-glycemic food making it great blood sugar stabilizer. You can omit or change all spices used in the crust. The sky is the limit! Store your millet pizza in air tight container in the refrigerator for up to one week. Reheat millet pizza in a 375 F oven for approximately 10 minutes. 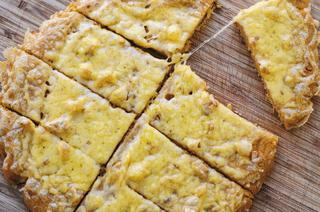 This Millet Pizza Crust can be enjoyed hot or cold. Apart from traditional warm toppings, this Millet Pizza Crust makes an excellent flatbread that can be served alongside soups, chilis, and salads. A super healthy, easy and delicious gluten-free & vegan Millet Flatbread Pizza Crust made into Cheesy Garlic Breadsticks! Rinse millet well, put in a jar or bowl and cover with cold water, cover and let sit overnight.Preheat oven to 425°F.Rinse and drain soaked millet. Place in a food processor with remaining ingredients. 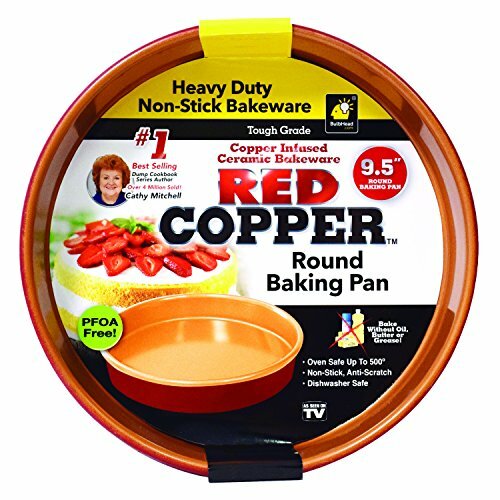 Blend until a smooth batter has formed.In a round pan (I used a 9" cake pan), place a sheet of well oiled parchment paper. Pour batter onto parchment paper and spread evenly if need be.Bake for 15 minutes. Remove from oven and carefully flip over (use a second sheet of oiled parchment to flip onto if need be). Bake for 10 minutes more.Remove crust from oven and top with desired toppings (for my cheesy garlic breadsticks, see below). Bake for 5 minutes more, then broil top for a few minutes until bubbling. Cool, slice, and enjoy!For Cheesy Garlic Breadsticks:Heat olive oil over medium heat. Saute minced garlic for a few minutes.Top pre-baked millet crust (see above) with sauteed garlic & cheese.Bake for 5 minutes (@ 425F), then broil until bubbling & desired crispness is achieved.Delicious as is, or dipped in ranch or marinara!Cool, slice & enjoy!